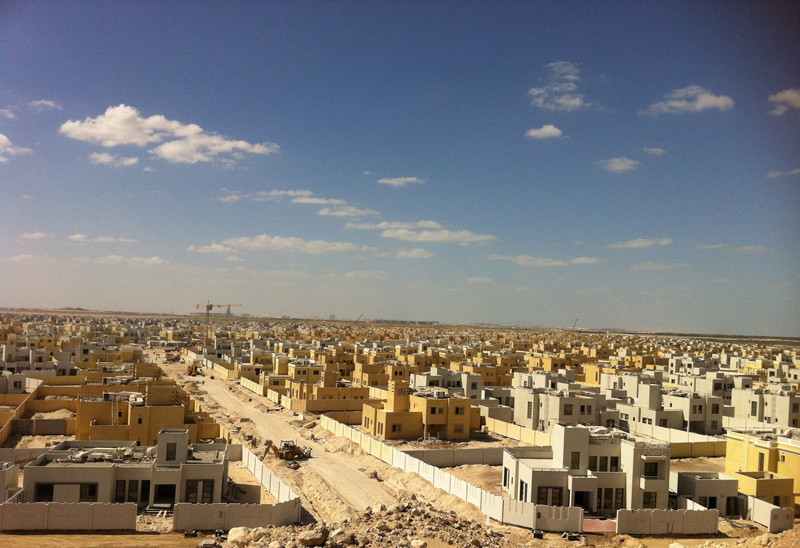 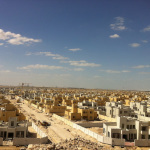 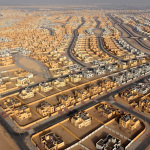 Al Falah Community is one of biggest developments part of Abu Dhabi’s future master plan. 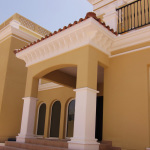 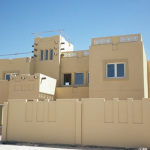 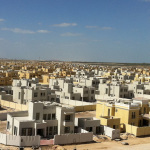 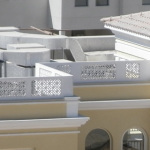 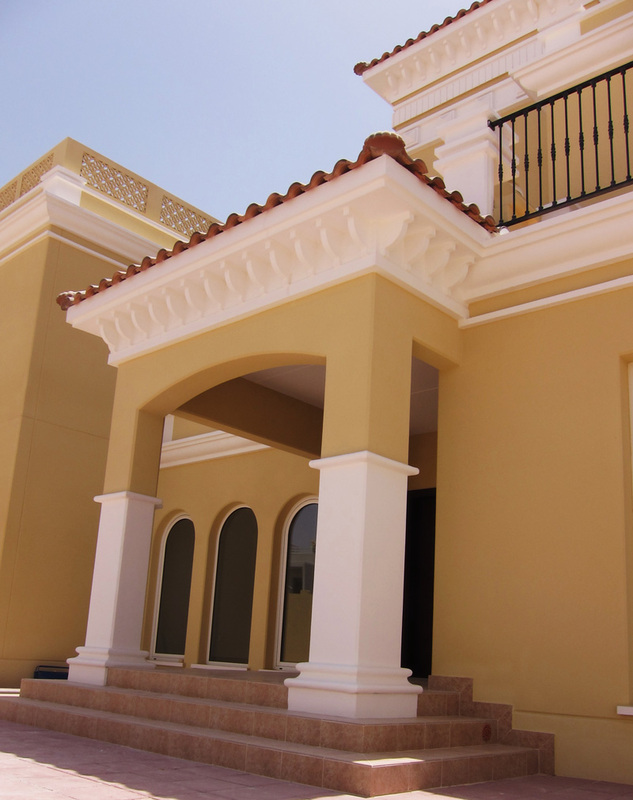 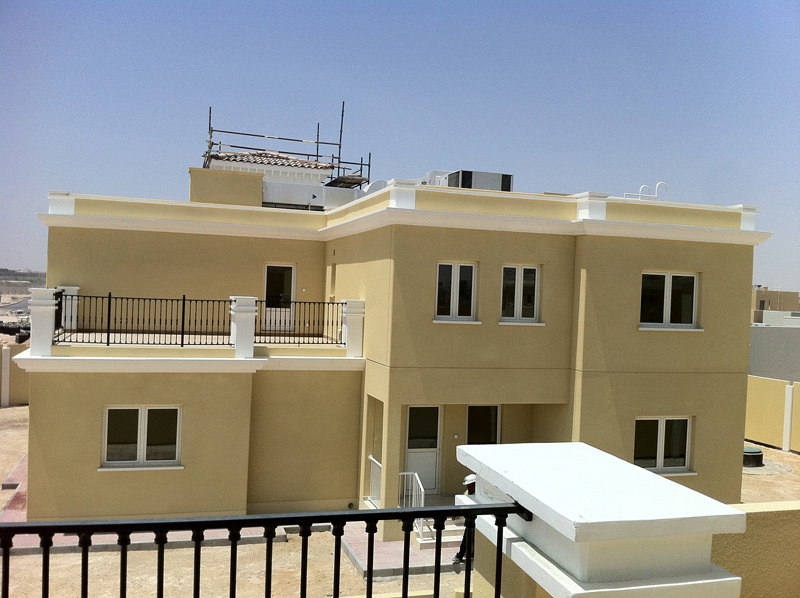 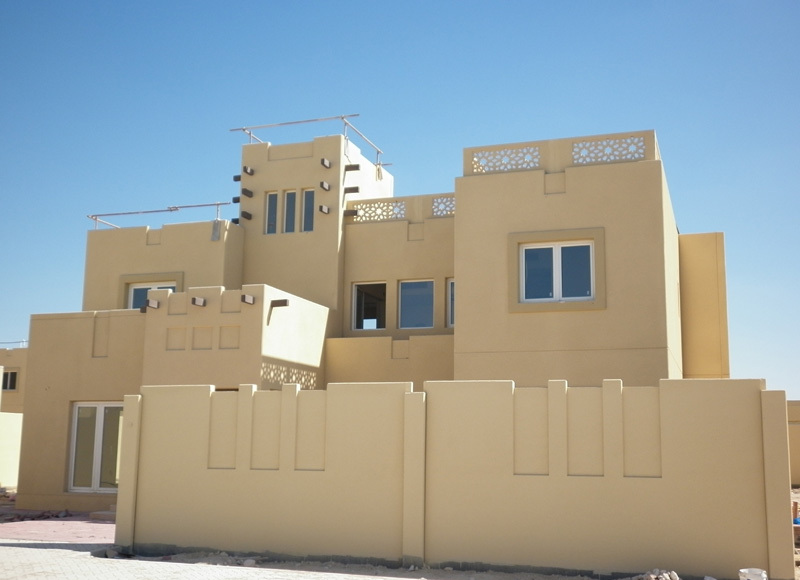 Gulf Precast constructed the complete superstructure of 2069 villas in 9 different styles and sizes. 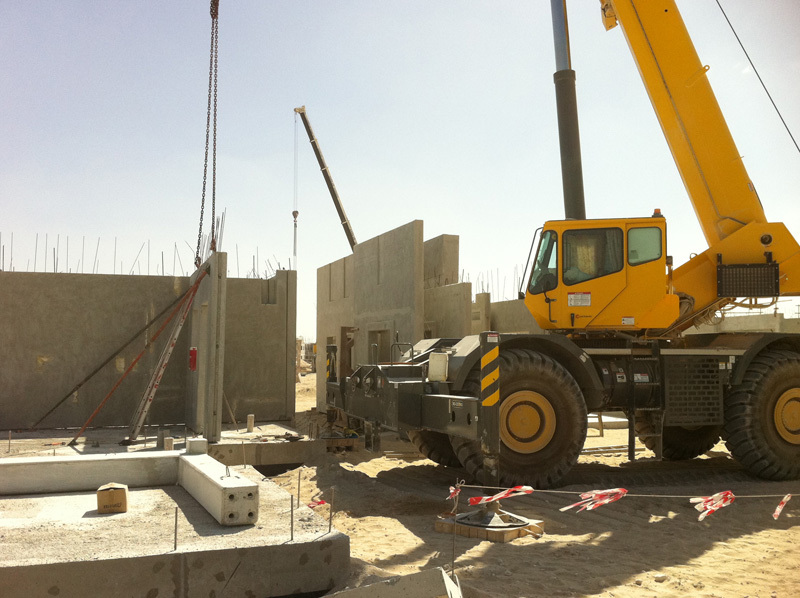 The full Precast system consists of Precast external insulated walls , Precast internal walls, staircases and Hollow core slabs. 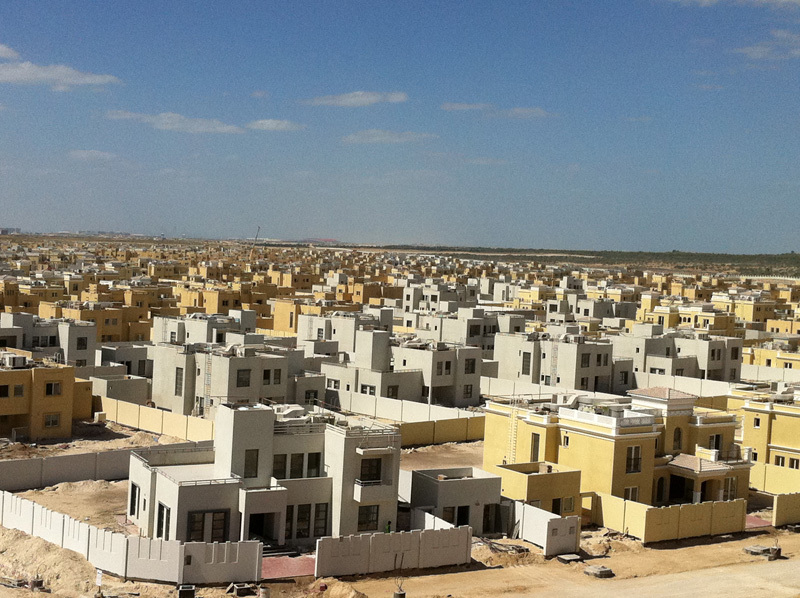 Scope: Design and construction of 2069 Full Precast superstructure Villas, 310 Km Boundary Wall & Misc. 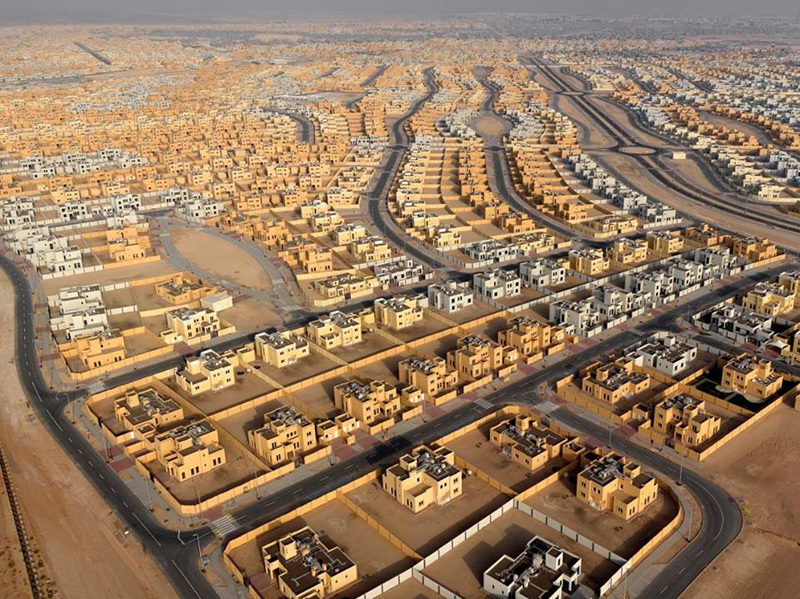 Infrastructure works.